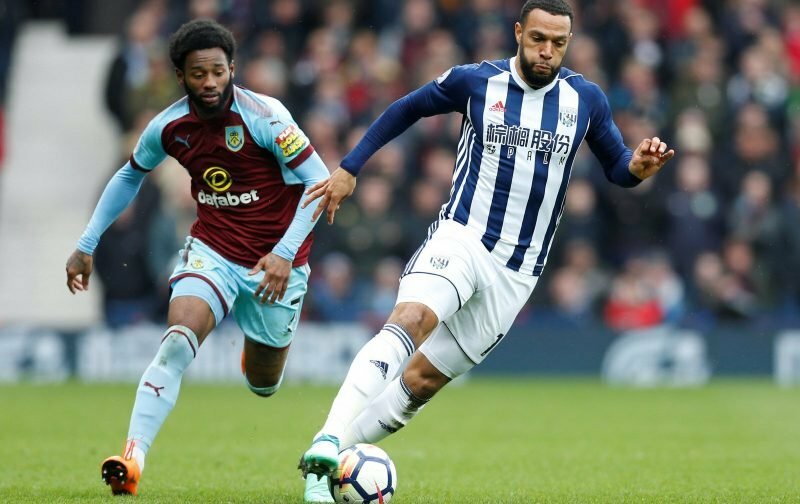 It’s been reported today that West Bromwich Albion are looking to tie midfielder Matt Phillips down to a new long term contract with Premier League clubs reportedly circling him this January window. The 27-year-old Scotland international has been a key part of the side following his reported £5.5million arrival from Queens Park Rangers back in the summer of 2016, and although injury has held him back at points, he’s already notched up 86 appearances for us across all competitions and he’s chipped in with 13 goals and numerous assists. 23 of those appearances have come in the campaign of 2018/19 as we continue battling at the right end of the Championship looking to bounce back to the Premier League at the first time of asking, and he’s chipped in with five goals for us. As December came to a close and the transfer rumour mill started to get into full gear, he was linked with potential moves to Burnley and Cardiff City, and Sky Sports have reported that we are taking the interest in him seriously, and have now opened talks on a new contract – albeit talks are at an early stage. Although he still has a year and a half left on his deal, this makes sense from our point of view as we’ll undoubtedly resist any offers given where we sit in the table.